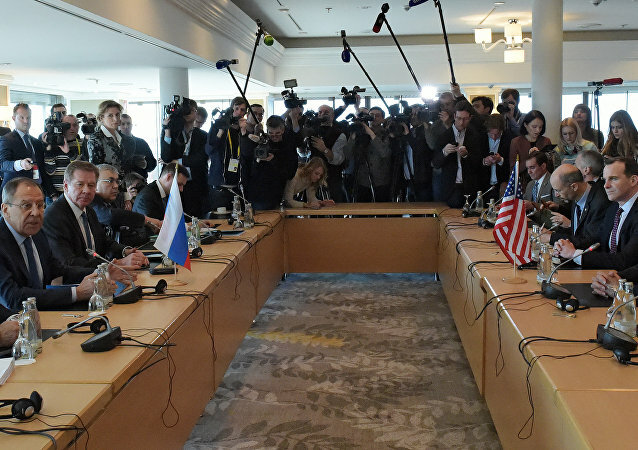 GENEVA (Sputnik) - Russia is convening an urgent session of the International Syria Support Group's (ISSG) Ceasefire Task Force on April 16 over the recent strike of the Western countries on Syria, the spokeswoman of the Russian Permanent Mission to the UN Office in Geneva told Sputnik on Saturday. GENEVA (Sputnik) - Western countries know the truth about the voluntary nature of humanitarian evacuation from Syria's Eastern Ghouta, have access to information about the situation in the area, but still continue to circulate rumors about alleged violations of international law, a diplomatic source told Sputnik. 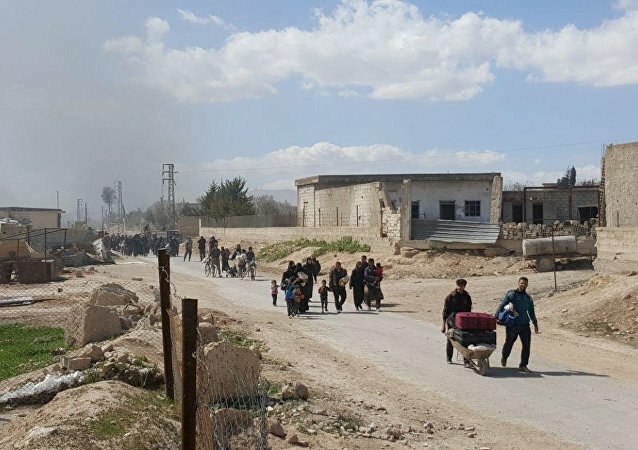 GENEVA (Sputnik) – The attacks on the Jabhat al-Nusra terrorist group were stopped on Monday during the delivery of humanitarian aid to the Syrian town of Douma in the besieged enclave of Eastern Ghouta, a diplomatic source told Sputnik. 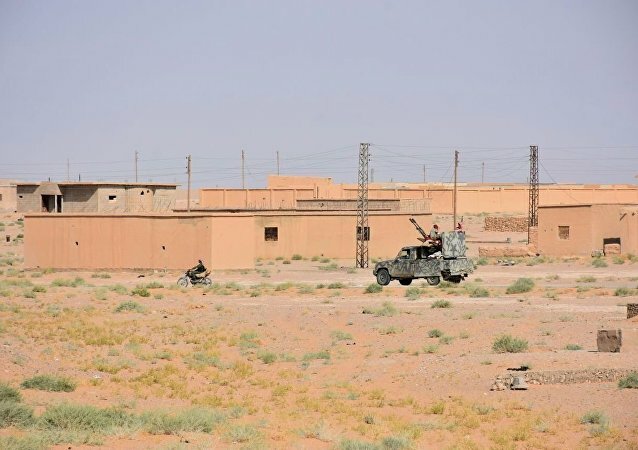 The Deir ez-Zor victory of the Syrian army has been praised as a "strategic turning point" in the fight against Daesh terrorists. An active regrouping of Nusra Front forces in Syria was noted, as well as the flow of radical members of the armed opposition to this terrorist organization, according to a military-diplomatic source in the International Syria Support Group task forces. 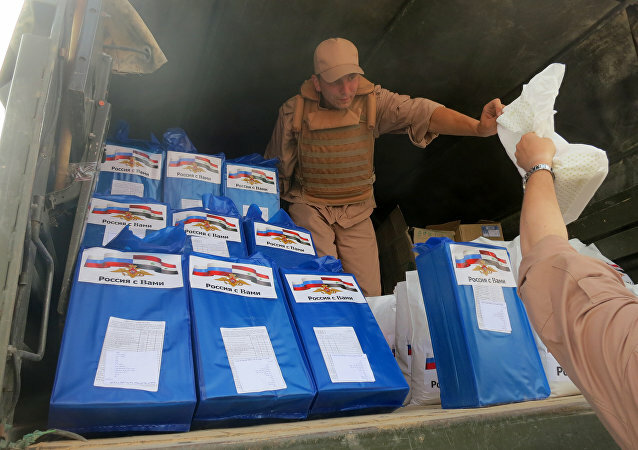 Russia regrets some ISSG members sending a letter to the UN SC on Syria humanitarian aid deliveries, a diplomatic source told Sputnik. 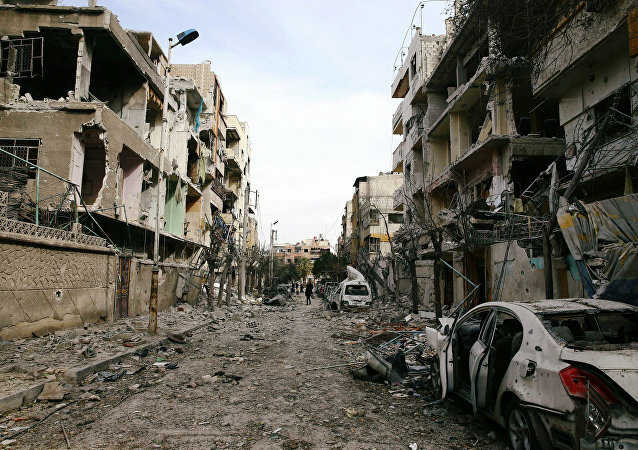 The Russian co-chairs in the International Syria Support Group's (ISSG) task forces on humanitarian access and ceasefire in Syria have participated in a humanitarian mission in Homs, assessing the needs of the civilians living there for improving the work within the platform, Russian diplomatic source told Sputnik Thursday. 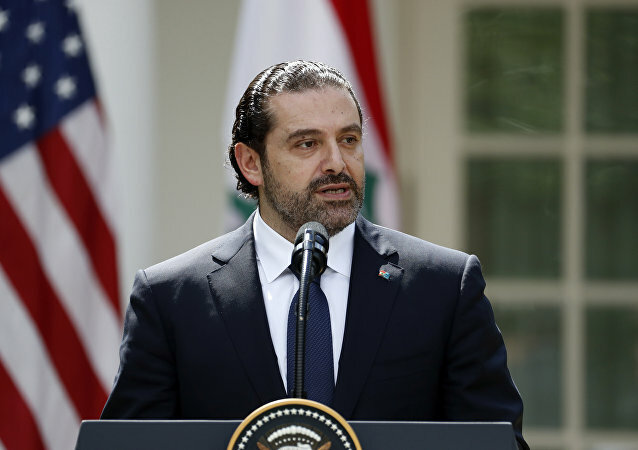 The establishment of de-escalation zones in Syria is a welcome step forward, drawing a clear line in the sand between those who are serious about fighting terrorism and those who are not, rhetoric notwithstanding. Russia is convening in Geneva an extraordinary session of the ISSG group amid the US missile attack on an airfield in Syria, a diplomatic source told Sputnik. Russia would like the US to play a more constructive role in Syrian settlement, Deputy Foreign Minister Mikhail Bogdanov said Monday. Russian-US cooperation on Syrian settlement is being carried out within ISSG, Russia's adviser to UN Special Envoy for Syria Staffan de Mistura said on Monday. 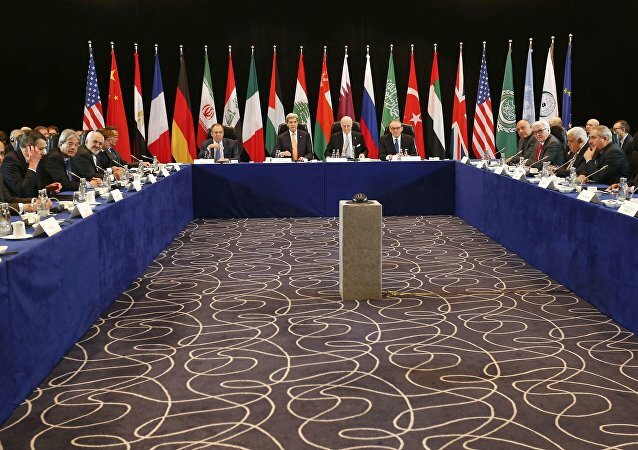 UN Special Envoy for Syria Staffan de Mistura opened new round of intra-Syrian talks in Geneva, according to a Sputnik correspondent. US Special Envoy for Syria Michael Ratney will represent Washington at the intra-Syrian talks in Geneva that are officially kicking off on Thursday, a diplomatic source told Sputnik. 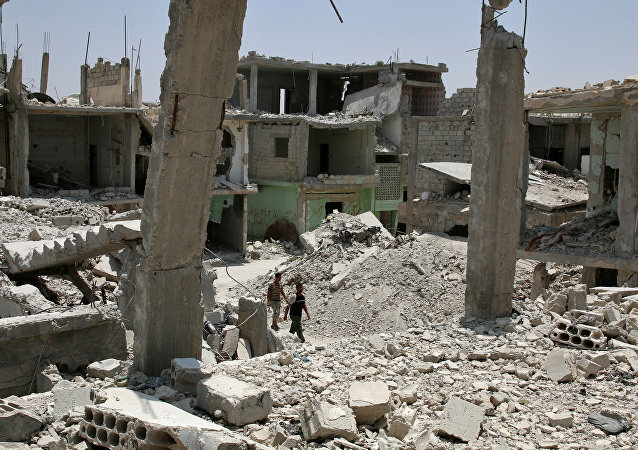 Moscow thinks that it would be useful to include representatives of Damascus in the work of the International Syria Support Group (ISSG), Russian Deputy Foreign Minister Gennady Gatilov told Sputnik. It is up to UN Security Council to decide whether the outcome of Astana talks will be cemented in a UNSC resolution, UN Special Envoy for Syria Staffan de Mistura told Sputnik. 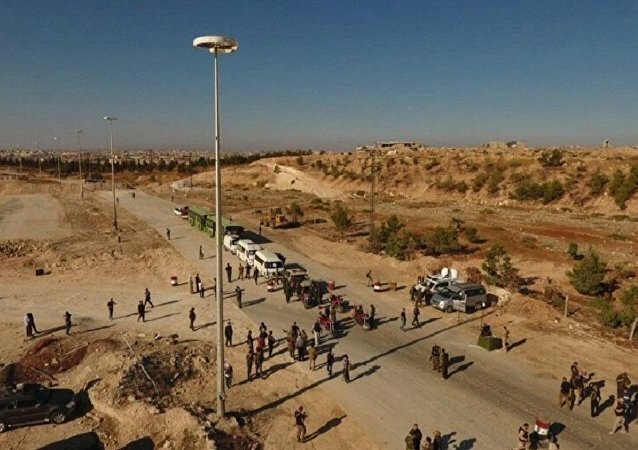 France supports the Astana meeting's goals concerning Syrian settlement, French Foreign Ministry spokesman Romain Nadal said Tuesday. 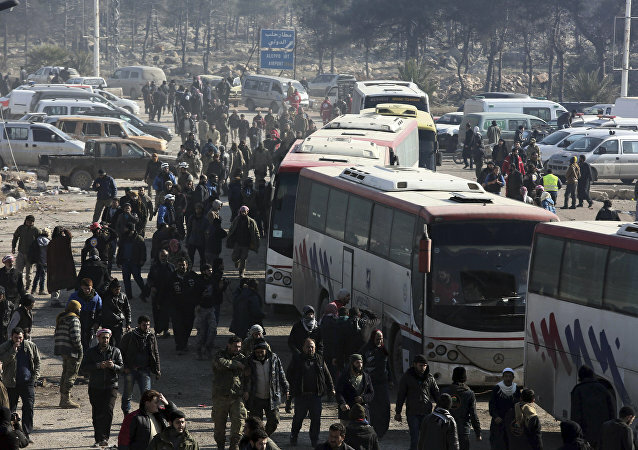 According to a diplomatic source close to the International Syria Support Group, the UN is satisfied with the ongoing evacuation from Eastern Aleppo. 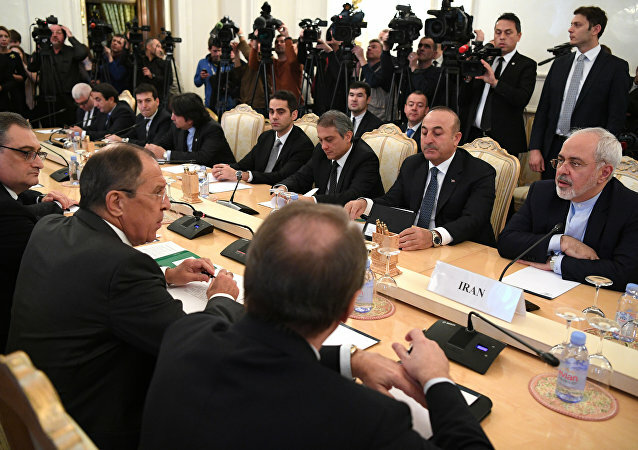 All members of task forces formed by the International Syria Support Group (ISSG) welcome the outcome of the trilateral Russia-Turkey-Iran talks in Moscow on the political settlement in Syria, a diplomatic source told Sputnik Thursday. The United Nations is "in intense diplomatic contact" with the sides to the Syrian war, seeking to induce them to introduce another humanitarian pause in eastern Aleppo.